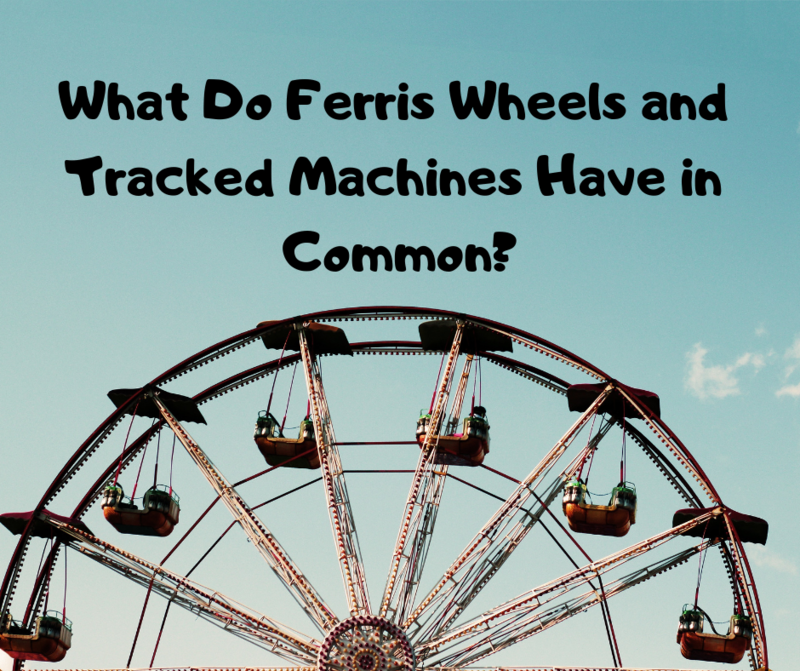 What Do Ferris Wheels and Tracked Machines Have in Common? You probably have memories of childhood that involve either riding a Ferris wheel or wanting to ride one. They seem almost magical as the massive wheel full of passengers turns slowly, lifting everyone up into the sky for a few moments. You may not be aware of it, but many Ferris wheels and tracked machines have something in common: hydraulic final drive motors. 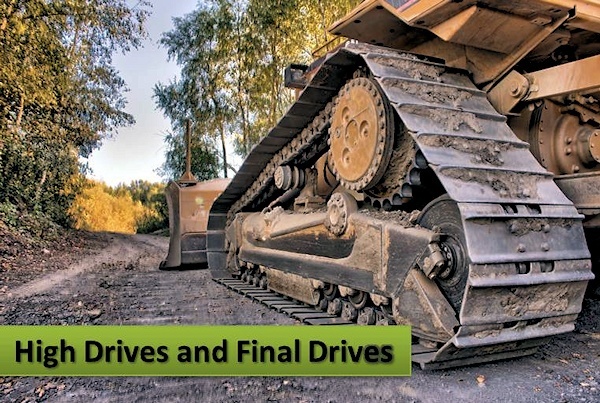 Final drive motors are what keeps much of your equipment running -- skid steer loaders, compact track loaders, excavators, tractors, and more. 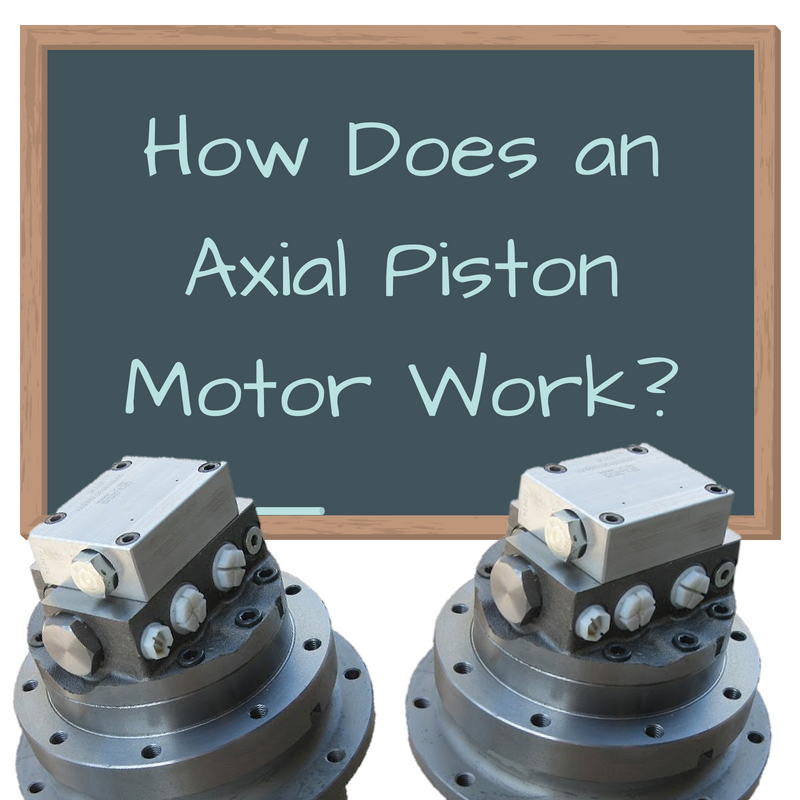 In this Shop Talk Blog post, we are going to discuss the basics of how one type of final drive motor works -- the axial piston hydraulic motor. Even though it means less money for us, we want to encourage our readers and customers to make sure they take good care of their final drive motors. 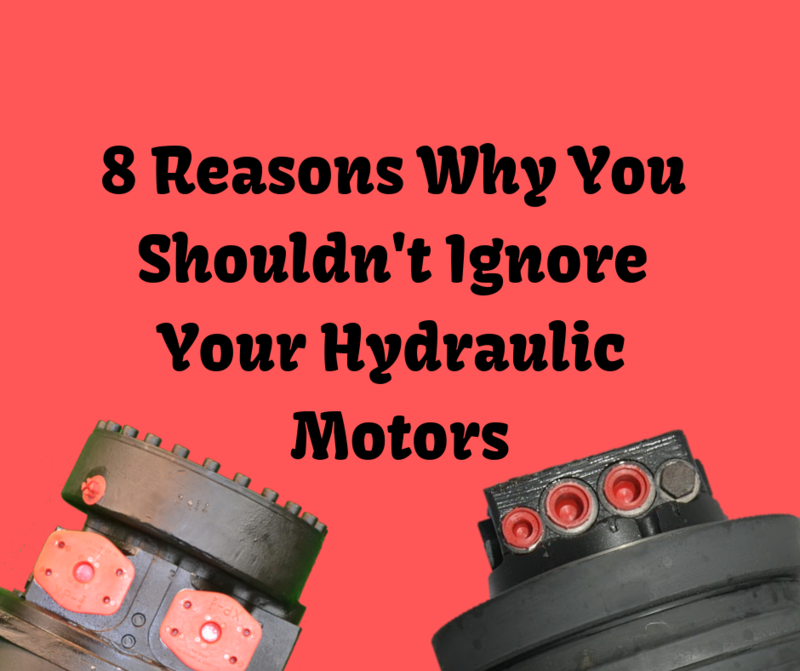 In this Shop Talk Blog post, our topic deals with the various reasons why you shouldn’t ignore your hydraulic final drive motors. 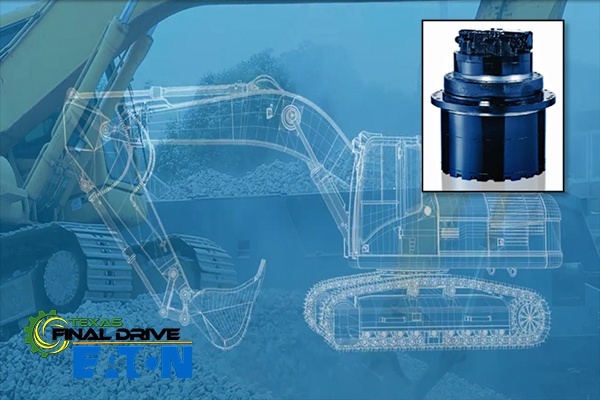 At Texas Final Drive, we've partnered with Eaton to expand their hydraulic drive motor market to the United States and we recently started carrying their JPVJ back-to-back hydraulic pumps, too. If you aren't familiar with the Eaton brand (including their connection to golf) then this blog post should help you learn a bit more about them. One of the tools used to restore certain final drive components to usability at Texas Final Drive is a lapping table. Lapping is a manufacturing process that produces a smooth, flat surface on a part. The particular process we use for final drive parts is officially termed free abrasive lapping. In this Shop Talk Blog post, we are going to talk about the lapping process and how it applies to final drive motors. You are probably familiar with the ASV brand of compact equipment, which focuses primarily on multi-terrain loaders and skid steer loaders. 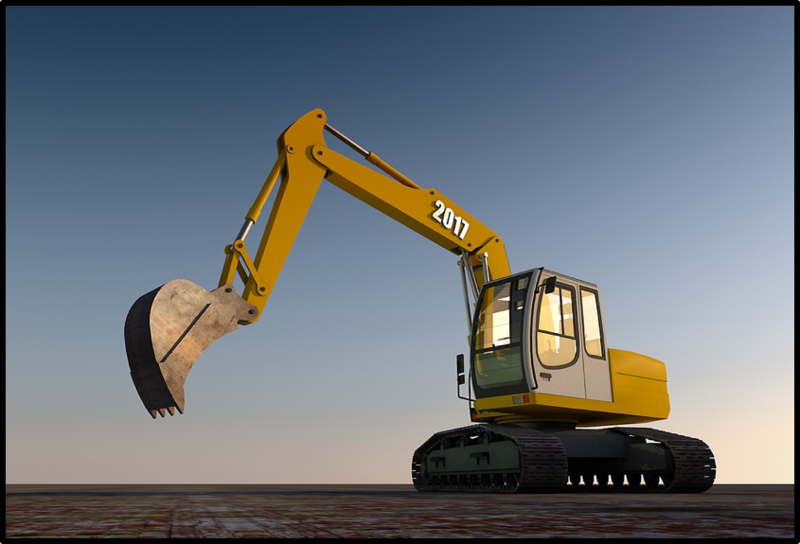 What you may not be familiar with, however, is the history of ASV and how it has impacted the compact equipment market through the years. In this Shop Talk Blog post, we are going to step back in time and check out the cool history (pun intended!) of ASV. 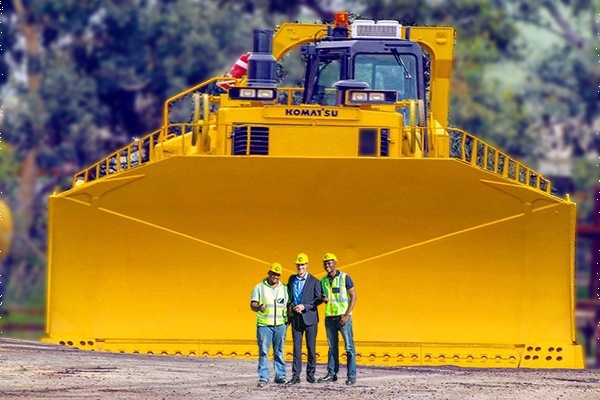 Komatsu is right behind Caterpillar in the list of the world's largest manufacturers of mining and construction equipment. 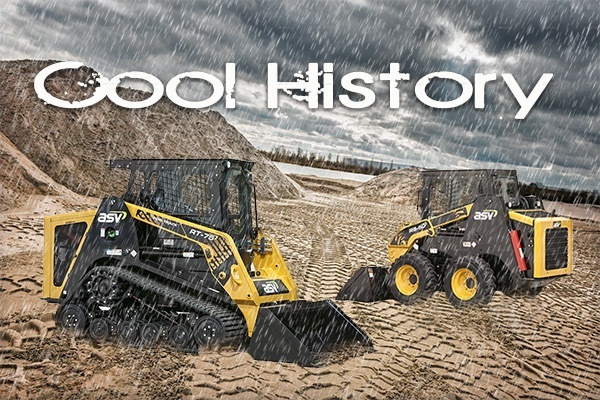 There are some interesting trivia involved in its history, as with almost all of the history of heavy equipment manufacturers. This Shop Talk Blog post takes a look at some interesting tidbits of trivia about this leader in heavy, compact, and off-road equipment. Since the first horse-powered farm equipment was put into use, much has changed when it comes to agricultural equipment. Much of the power needed for equipment like combines and harvesters to function is transferred via hydraulics. 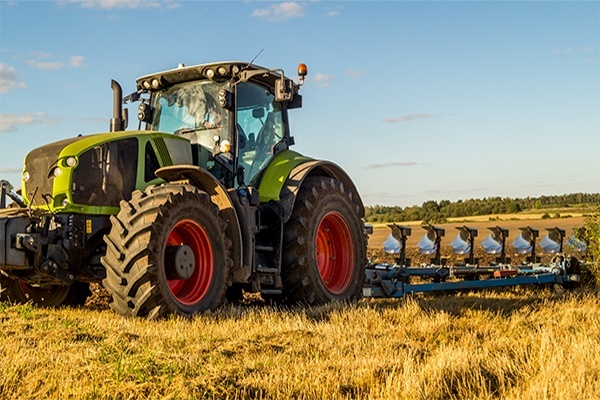 In this Shop Talk Blog post we are going to look at some examples of how hydraulics, and especially hydraulic motors, are used in agricultural equipment. You may have noticed on many tracked machines -- especially on compact track loaders and multi-terrain loaders -- that the drive sprocket is set high, by which we mean it is elevated above the ground line. 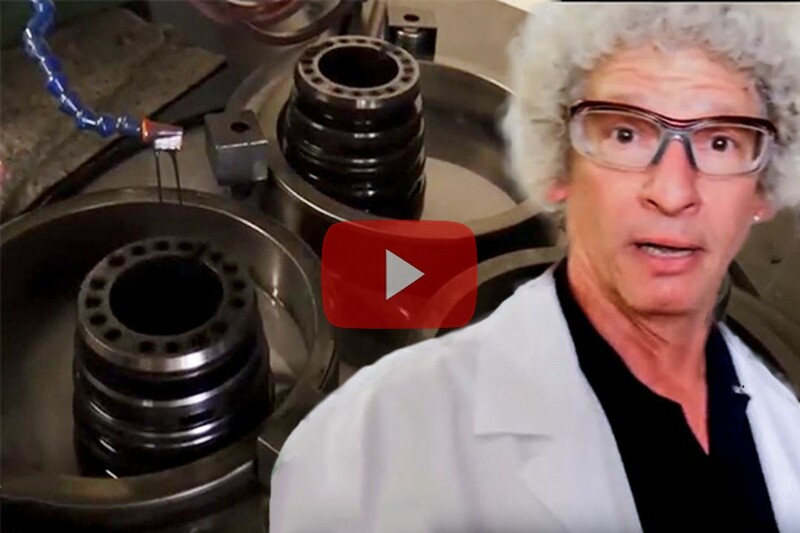 There's a good reason for that, and in this Shop Talk Blog post we are going to discuss the advantages, as well as disadvantages, of this design -- and take at how it led to the development of hydraulic motors with an integrated gear reduction system.